Owners David and Connie Friday believe that customer service has been the key to their long-term success. We service the Hospitality and Health Care industries, and offer many solutions to keep your business clean, safe and dust free. 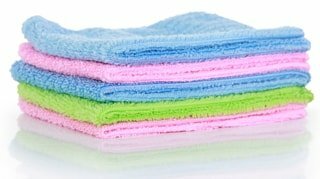 From very small and basic service to very specific or specialized needs, Wilkins Linen Services can help you. 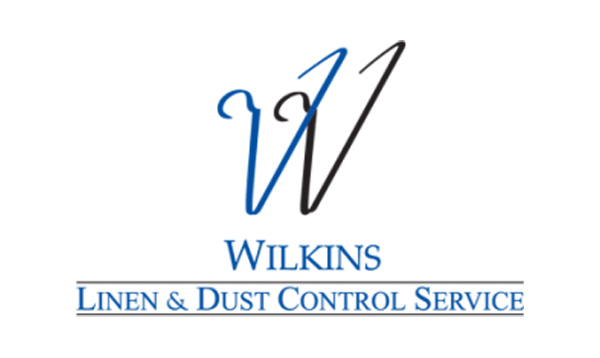 Wilkins Linen and Dust Control Service has been one of the top suppliers of linen services in Houston and surrounding areas since 1952. Conveniently located one mile from I-45, we have easy access to cities such as Conroe, The Woodlands, Kingwood, Katy, and Clear Lake. 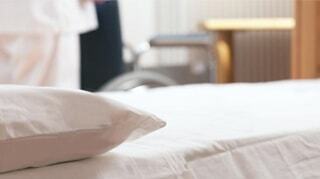 We offer the following linen services: Facilities, Health Care, and Hospitality. Our partners are some of the most successful companies, hospitals, and restaurants in the greater Houston area. 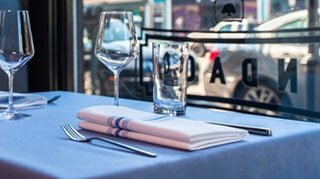 With a well-trained staff of service professionals, we will provide your company with all the linen resources you need to maximize your profits while also letting your customers know that their care and comfort is your top priority. Please contact us today to see why our goal is to help your company become more successful. 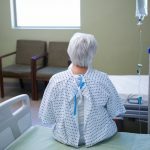 Do Patients Prefer Cloth Linens?